Disney Junior released a brand new DVD last week, Mickey Mouse Clubhouse: I Heart Minnie! My kiddos love Mickey Mouse Clubhouse & I've noticed they've picked up quite a few skills from watching, such as colors and shapes. And of course, they love to dance along to "Hot Dog Hot Dog Hot Diggity Dog!" This was a must have for my Mickey Mouse Clubhouse fans! Join Minnie, Daisy and all your clubhouse pals for a mousekemagical celebration of friendship and fun. Today is Minnie's birthday, and you're invited! But, can Mickey and the gang get everything ready and keep the party under wraps until it's time to shout "Surprise!"? Only if you help them pick the right mouseketools. Next, jump up on your feet and dance with Daisy in the big talent show at Mickey Park. Then journey to the end of the rainbow to find Leprechaun Pete's pot of gold! Overflowing with music, laughter and delightful never-before-seen adventures, "I Heart Minnie" is the perfect way to say, "I love you!". You can purchase Mickey Mouse Clubhouse: I Heart Minnie on Amazon for only $14.99! 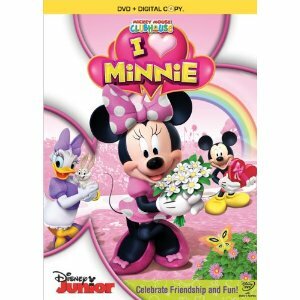 One lucky Giveaways for Mom reader will win a I Heart Minnie DVD! The winner will be chosen on February 29, 2012. Good luck! oh we do love Mickey Mouse Clubhouse! my youngest daughter actually really likes Donald Duck! and I'm a GFC follower. I am following via GFC and my favorite character is Daisy. Following Giveaways for Mom via Google Friend Connect and we love Goofy. Thanks for the giveaway! 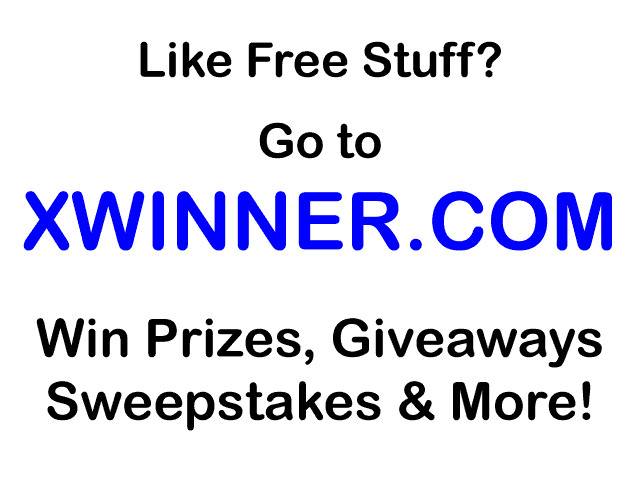 Subscribe to Giveaways for Mom via RSS. i follow you on gfc and our favorite is mickey mouse!